Enjoy salmon tacos in just 15 minutes! 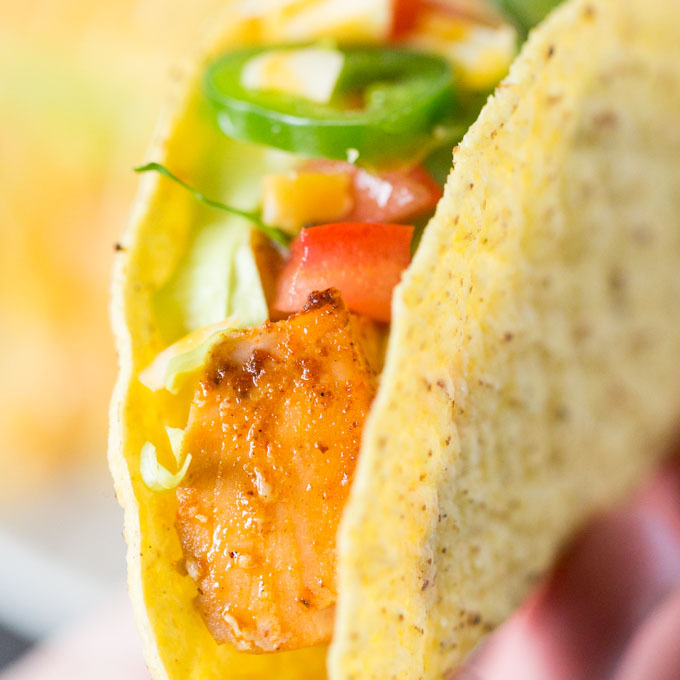 This salmon tacos recipe uses simple, easy-to-find ingredients and a no-fuss cooking method. This recipe was sponsored by Old El Paso. All opinions are my own. If I were stranded on a desert island and were only allowed one food, can you guess what it would be? Tacos. Tacos. And (once more with feeling) tacos! It’s a bit of a cheat, because—technically speaking—you can make an infinite variety of tacos. Ground beef tacos, pulled pork tacos, fish tacos, and so on. Crunchy or soft. Spicy or mild. American toppings (sour cream and Monterey Jack cheese) or Mexican (cotija cheese, cilantro, and onions). 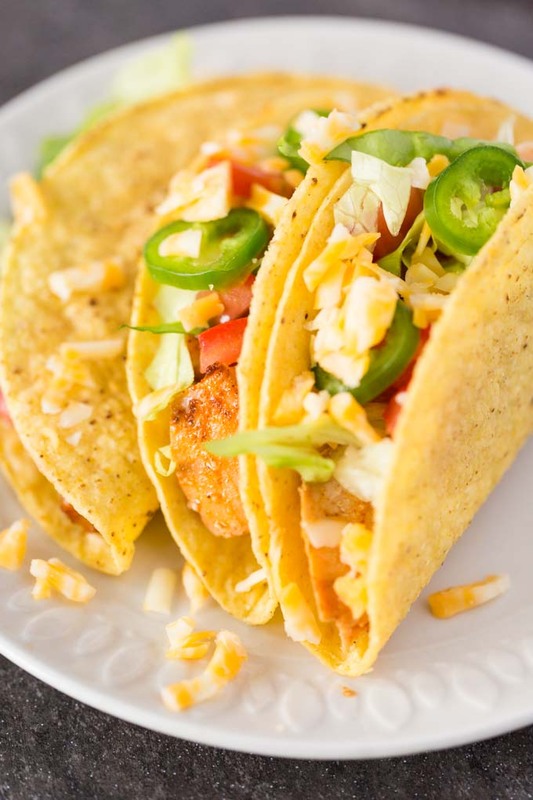 The nice thing about fish tacos is that the protein portion of the meal can be cooked very rapidly with minimal effort. Just throw a pan of seasoned salmon in your preheated oven and roast until done, about 12 to 15 minutes. 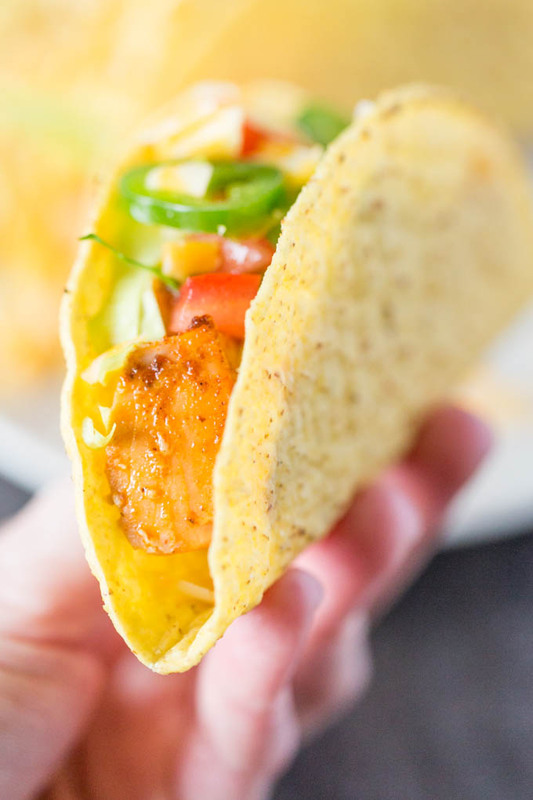 For this salmon tacos recipe, all you need is taco seasoning, taco sauce, and your preferred taco fixings. 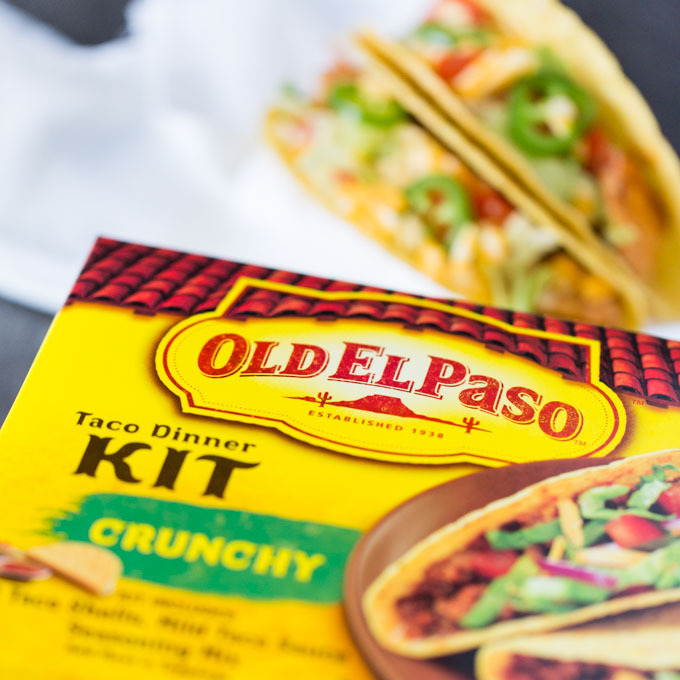 To keep things simple, I’m using the Old El Paso Taco Dinner Kit which includes seasoning, sauce, and crunchy tacos. 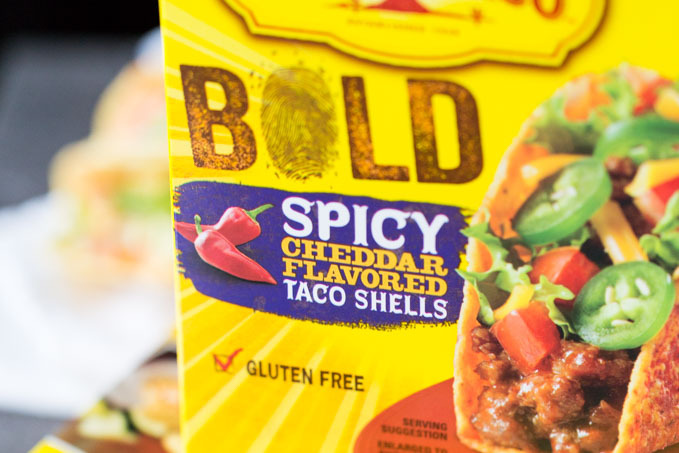 Look for it with all the other Old El Paso products, like these Bold Spicy Cheddar Flavored Taco Shells. 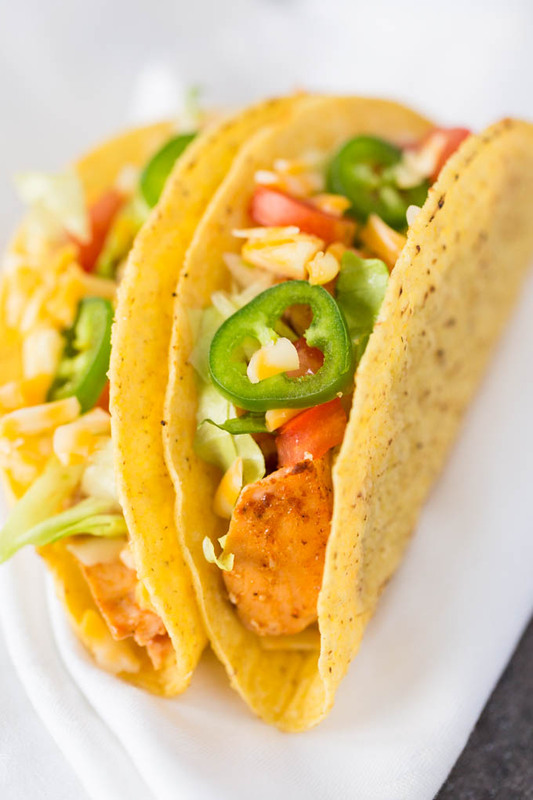 This salmon tacos recipe is perfect for football season. By choosing an easy recipe like this one, you’ll spend less time cooking and more time watching the game. Plus, your fellow football fans can assemble their own tacos with the toppings of their choice. 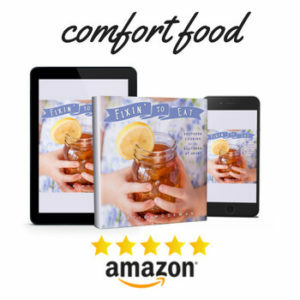 Put everything in bowls, set out some plates and napkins, and let your guests serve themselves. Try my favorite football entertaining tips to make your party a breeze. Make sure you have enough seating. Bring in outdoor chairs if needed, or re-purpose a few footstools. Store your drinks in a cooler, not in a fridge. If the fridge gets opened every time someone gets thirsty, it won’t stay cold for long. Put the drinks on ice in your viewing area. Got a sense of humor? Use colored masking tape to mark off the forbidden zone in front of the TV, through which none shall pass. Heaven forbid your view should be blocked during a crucial moment. 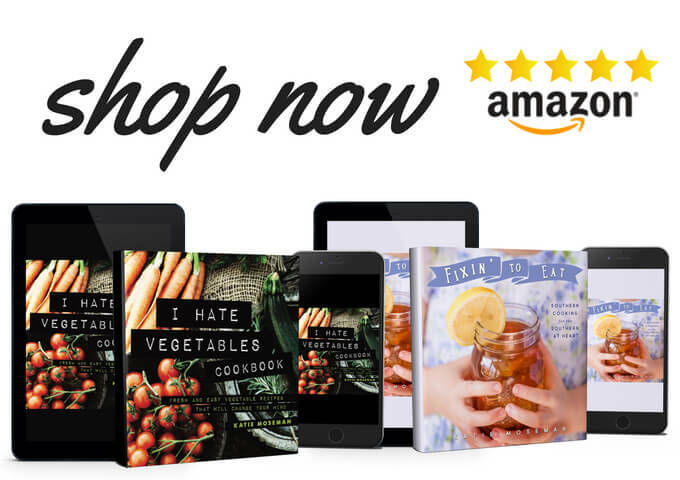 Try a partial potluck. Delegate the crunchy snacks and desserts while you provide the main dish and the drinks. Coordinate ahead of time so that you know who’s bringing what. Preheat the oven to 400 F. Line a baking sheet with parchment paper to prevent sticking. Baste the salmon filets on both sides with olive oil, then sprinkle taco seasoning evenly on both sides of each filet. Place the salmon filets on the parchment. Bake for 12 minutes, or until the thickest part of the salmon flakes easily with a fork. Flake the salmon into large pieces. Drizzle the taco sauce over the pieces, then toss to coat. Portion the salmon pieces equally between all the taco shells. Serve with your favorite toppings. 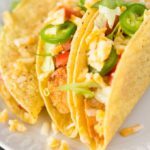 I used Old El Paso Taco Dinner Kit for the taco seasoning, taco sauce, and crunchy taco shells. You can serve these tacos with the toppings of your choice. 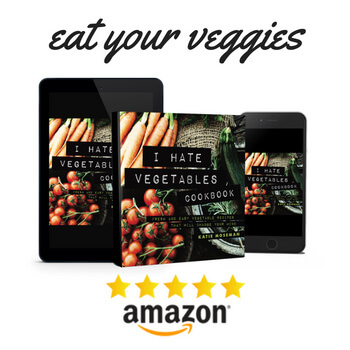 Try any of these: lettuce, tomatoes, cheese, cilantro, jalapenos, sour cream, salsa. 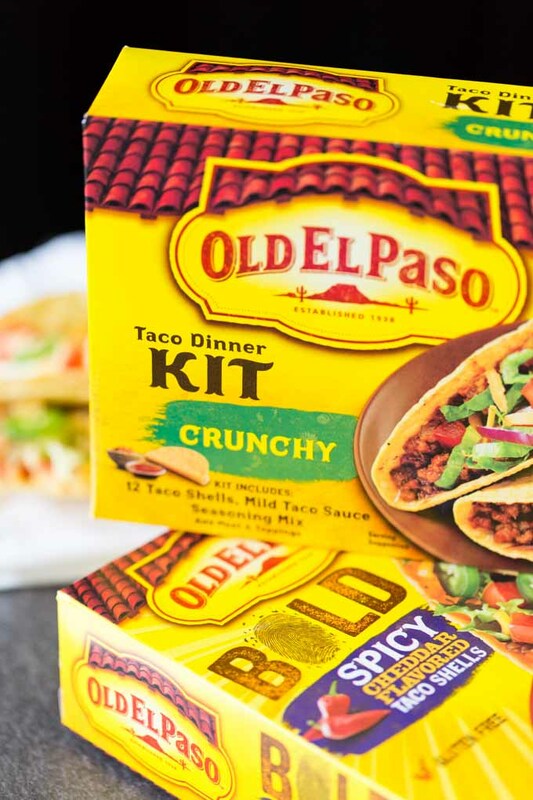 Check out the Old El Paso Taco Dinner Kits at your local grocery store! Also try these one pan chicken taco bowls. Fish tacos are the bomb. Love that these are ready so fast!